The true representation of simplicity and elegance is this new article. Those who are great fan of Spiderman but have a subtle nature and want to embrace the true essence of Spiderman inspired theme this hood is for you. 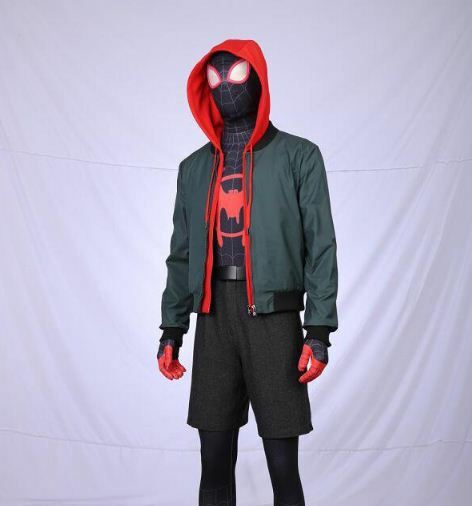 Its Miles Morales Jacket is gracefully designed representing the Spiderman style yet being different from it. 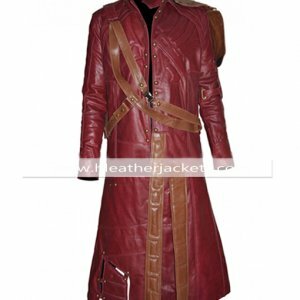 Smoothly designed is made from satin and polyester that keeps body insulated. 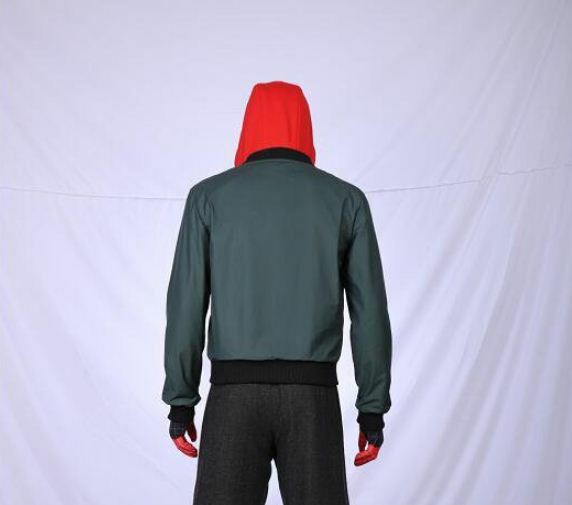 The hood has drawstrings so that you can adjust it as per your comfort. 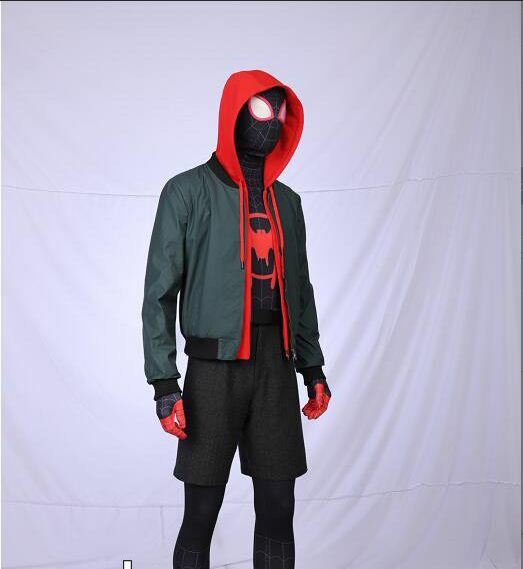 The green and red color combo couldn’t have been more perfect to add beautify this piece of fabric, the addition of front zipper closure on the Miles Morales Hoodie makes it a perfect outerwear for the entire day while you carry out your daily activities easily. Hi guys!!!! this is Ammy and I am so hppy to be the first one writing a review here. I ordered this jacket for myself becasue I am a huge fan of Spiderman like a crazy one. I have seen it like thousands time and I am obsessed by the character of the Superhero. the jacket is simply fab from top to bottom surely going to do more purchases. What a beautyy!!!!! so so so happy with the material and the way it has been designed. got it within a week.. keep the good work guys!!! thumbs up.. Honestly at first I was a little concerned about the color because this is what attracted me the most. But I must say say the color was just like the same as shown in the image and the size was too perfect as if it was stitched for me. I simply Love it! love love love..
I’m the crazy fan of Spiderman I have watched all the series like thousand times and I can still watch it with the same passion just as it is the first time I’m watching the movie. I have several Spiderman inspired item from costumes to the shoes and mask I believe I have all. All the previous purchases I have done are onsite shopping but this time I thought to make an online purchase and trust me I was more satisfied with the product that I have bought from the shops. The color were simply amazing, the material is so soft and good, the designing is so fine and the not to forget the stitching that is simply superb. I did not purchase this Miles Morales Hoodie but I got this as my birthday present I love my friend for giving me such a great thing because this is really very nice hood. I have wore to my aunt house and then I wore to the school and every time I Wear this hood I get overwhelmed by the compliments I receive. 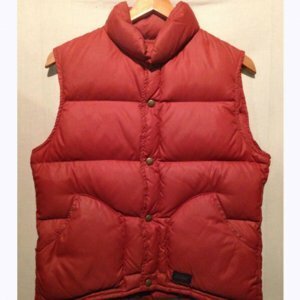 Keep up the nice worrk and this time for sure I’,m going to buy apparels from myself and few others. Nice work and fantastic stitching.